On Tuesday, January 27, 2015 at 6:31pm, officers responded to a report of a vehicle weaving all over the road and hitting the curb in the 6200 block of University Avenue. Officers located the vehicle in the 6900 block of University Avenue and made contact with the driver. 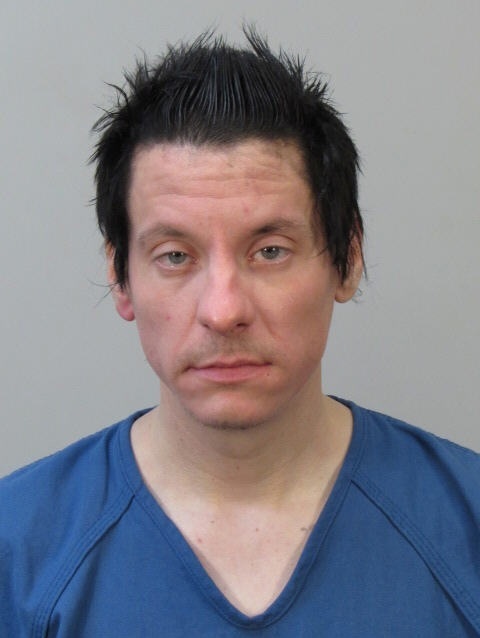 Officers found alcohol in the vehicle and the driver, 33-year old Derek G. Powers, of Madison, admitted to drinking alcohol and was put through field sobriety tests. Upon checking his driver’s license status, it was discovered that he had four prior arrests for operating while intoxicated and his license was revoked. Powers was arrested and jailed for 5th offense felony operating while intoxicated, operating after revocation and a felony probation warrant.